Drawing. . Wallpaper and background images in the Percy Jackson & The Olympians sách club. 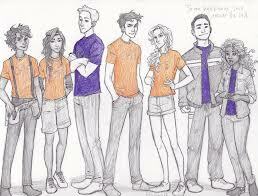 This Percy Jackson & The Olympians sách fan art might contain anime, truyện tranh, phim hoạt hình, and manga. Yes, Percy. Sometimes being able to talk to cá gets annoying.